The OC Performance Yacht Brokerage consistently has by far the greatest number of Class 40 sailboats for sale, of any other yacht broker, worldwide. 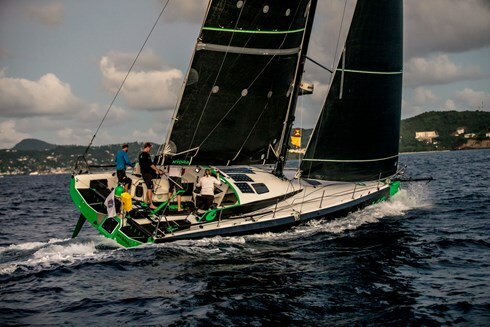 We're pleased to introduce our website listings page dedicated to the sale of these exciting offshore racing and racer cruising yachts. OC consistently have ten or more 40s listed and because of the number of succesful sales we are constantly looking for new ones to list.Make your boat stand out, as well as cutting out the hassle and worry of dealing with sales, contract and taxation issues. List your yacht with one of the world's leading performance sailboat brokerages by contacting us at:Brokerage. Click on the image to the right for our terms and conditions.